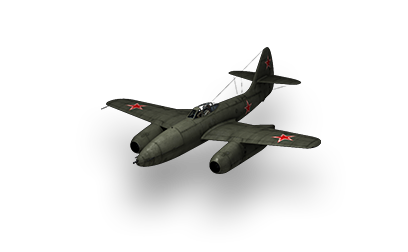 A further modification of the Yak-9. Developed in 1943. 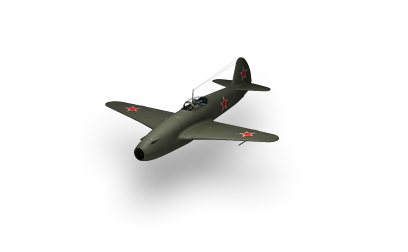 Successfully used in 1944-1945 on the Soviet-German front. Produced until 1948.